Iran’s hardliners are preparing to bring President Hassan Rouhani to heel if U.S. President Donald Trump scraps Tehran’s nuclear deal with major powers, officials and analysts believe. This sets the stage for a resurgence of political infighting within Iran’s complex power structure, Iranian officials said. Annulment of the accord could tip the balance of power in favour of hardliners looking to constrain the relatively moderate Rouhani’s ability to open up to the West. While the spotlight is on Trump’s eventual decision, there will be a display of unity in Tehran, a senior Iranian official told Reuters, on condition of anonymity. 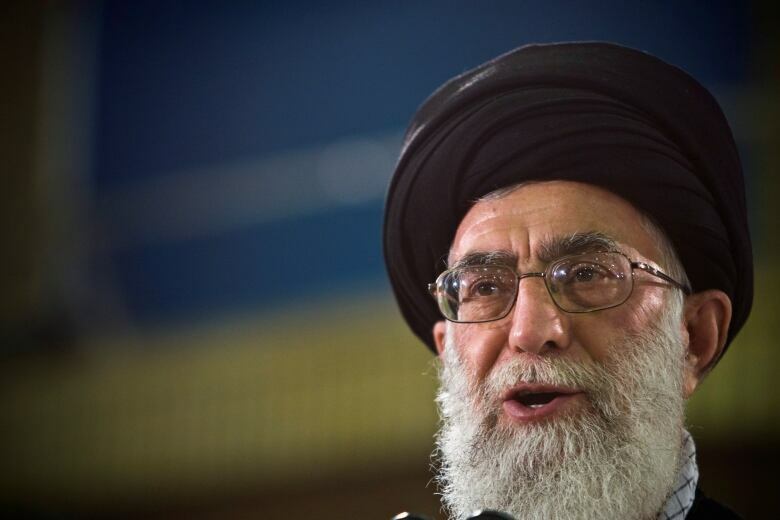 Nor can the president expect any weakening of Iran’s system of clerical rule as a result of the uncertainty surrounding the nuclear deal, meaning “Rouhani will be in a no-win situation,” said a relative of Supreme Leader Ayatollah Ali Khamenei. For Rouhani the stakes are high. If the deal falls apart, he could become politically vulnerable for promoting the 2015 accord, under which non-nuclear sanctions were lifted in return for Tehran curbing its nuclear program. “It will also lead to a backlash against the moderates and pro-reformers who backed Rouhani’s détente policy with the West … and any hope for moderation at home in the near future will fizzle out,” said political analyst Hamid Farahvashian. It is a delicate balance. Khamenei knows that Iranians, many of whom took to the streets earlier this year to protest against high food prices, can only take so much economic pressure. Khamenei gave guarded backing to Rouhani when he opened the door to nuclear diplomacy with world powers in order to end Iran’s economic and political isolation. “The internal politics will make it difficult, if not impossible, for Rouhani to pursue détente with the West and make concessions in return for economic gains,” said another Iranian government official. The European signatories of the deal have tried to persuade Trump not to abandon the deal because they want to keep trading with Iran. Despite threats to walk away if Trump buries the deal, several Iranian officials said that “as long as Tehran was not excluded from the global financial and trading system” it could consider respecting the accord. But many foreign firms are hesitant to invest in Iran, worried by unilateral U.S. sanctions imposed over human rights violations, terrorism and the dominant role of the Revolutionary Guard Corps (IRGC) in Iran’s economy. The IRGC has done well since the sanctions relating to the nuclear deal were lifted, using front companies with no obvious link to the Guard to serve as a conduit for investors returning to Iran. The IRGC stepped in when European oil companies abandoned energy projects after the U.S. and the European Union imposed sanctions in 2012. “Sepah [the IRGC] is an asset for Iran. They protect Iran whenever needed.… They rescued the economy when the enemies wanted to crush us with sanctions,” said a hardline politician who declined to be identified. “If European investors yield to America’s pressure and leave Iran, then Sepah will take over,” he said. 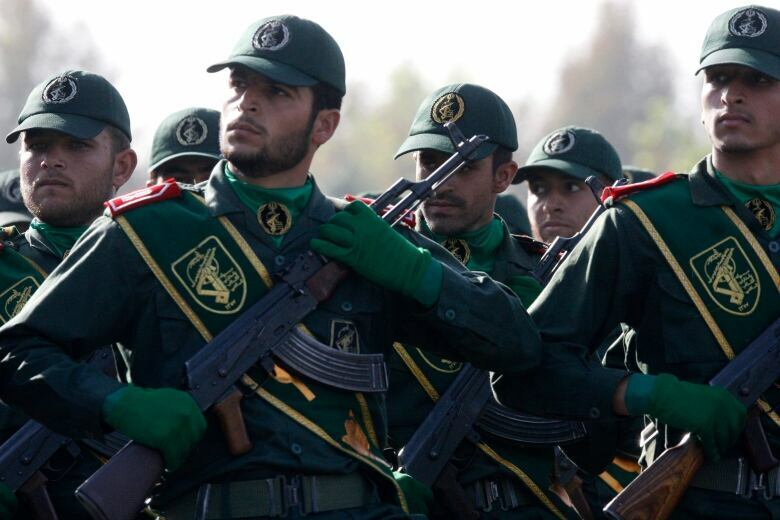 Concerns over possible Israeli military action against Iran’s nuclear facilities have empowered the IRGC, which runs security at home and abroad.